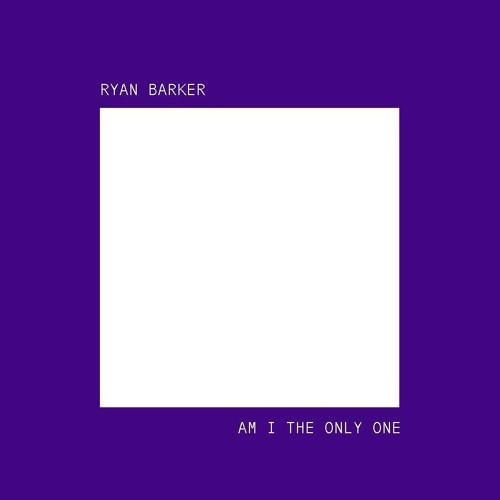 Home / brand new / brand new artist / música / Ryan Barker / Ryan Barker Unveils New Single "Am I The Only One"
Ryan Barker Unveils New Single "Am I The Only One"
Nashville-based singer/songwriter Ryan Barker has unveiled his brand new single Am I The Only One. Currently living in Mongolia as a Peace Corps Volunteer Ryan wrote this song after a bad breakup and the feeling is enhanced with the fact he was in a strange place surrounded by unfamiliar people. This is one of his most vulnerable songs he has written and we can really feel what he was going through with the heartbreak and being in a different country, where he didn't speak the language, making loneliness hit even harder. Loving this melody on which his beautiful vocals convey such emotion and I can't stop listening to this song because I can relate with what he is going through. Stream it below!